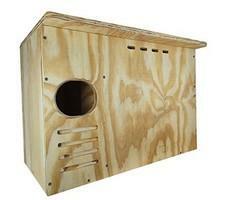 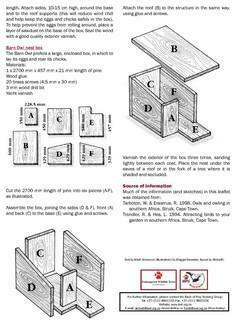 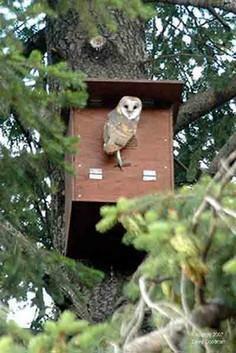 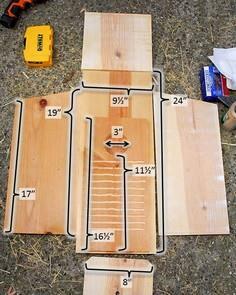 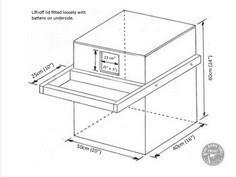 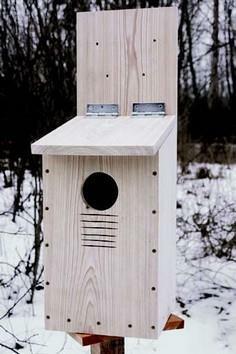 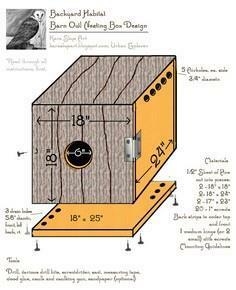 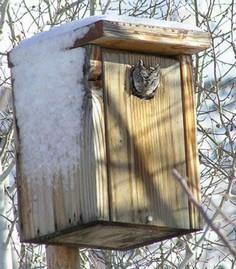 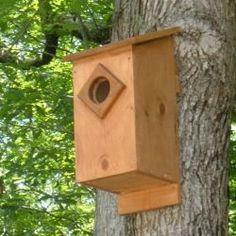 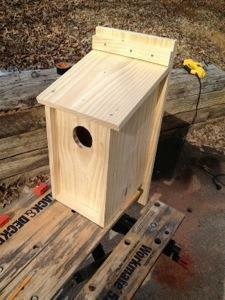 Owl box plans include plans for various types of owls. 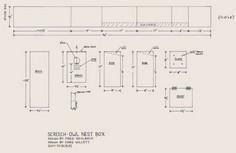 The plans below are pretty straightforward in their design and include plans to build an owl box. 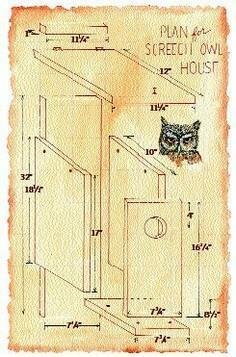 Use one of these construction plans and attract owls to your yard.